Tinuku ~ A Singapore-based space company, Astroscale, creates satellites to tackle space junk problems. In this mission, they will make two types of satellites are mini-satellites to build a space garbage map in orbit and a satellite called End of Life Service (ELSA) to 'sweep' that garbage. Space is not as quiet as many people think. 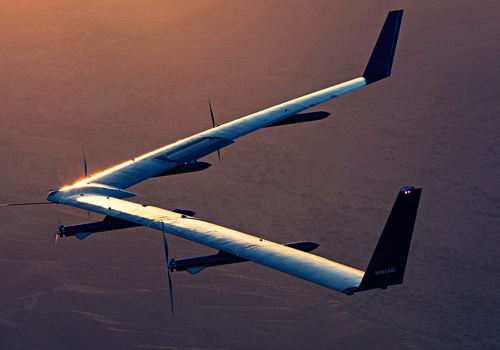 The diversity of human innovations in space research has left us with unpalatable waste. In addition, space junk is also dangerous for active satellites that are still operating and other spacecraft that are running missions. Astroscale is a company going to run the earth orbit cleanliness business to get rid of satellite trash. 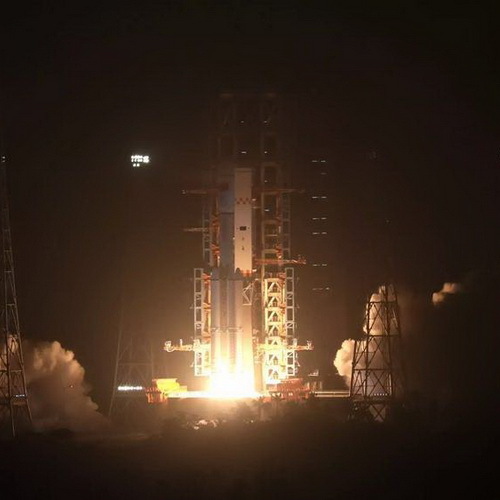 The company established in 2013 has set up two satellites is IDEA OSG 1 to map the wreckage of satellites in earth orbit and ELSA-D to sweep the debris. ELSA-D will be equipped with magnets to collect the space remains and will be brought into Earth's atmosphere to burn. Astroscale recruited a team of specialists named "Space Sweepers" who were tasked with developing technology to transport the garbage collected into atmosphere. "From the construction phase to the launch, this is an exciting mission," said Astroscale President Miki Ito. 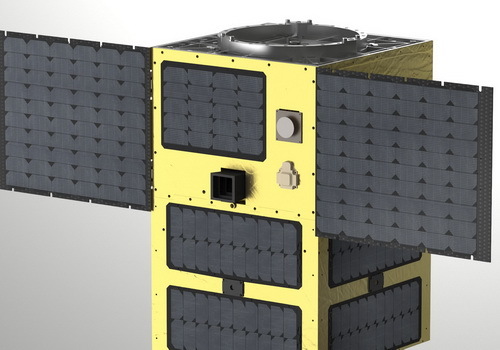 The Singapore-based company plans to demonstrate the workings of their space sweeper satellite in October 2019. 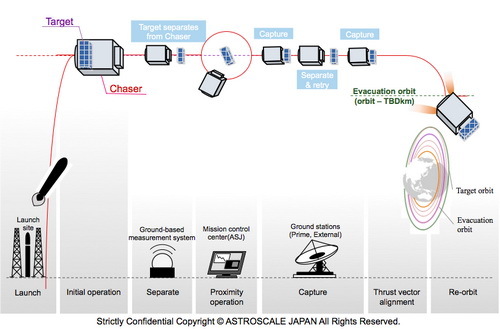 But Astroscale is not alone in a space cleanup project. At least NASA and ESA have learned how to approach, capture, and bring space junk out of its orbit. Various ways are proposed to carry out missions such as techniques using nets, robotic arms and harps as a device to capture the wreck. The size of space junk is diverse ranging from truck size to just a coin size. But the size of object has the same harmful effect on the activity of spacecraft. A one-centimeter-shaped object collision and moving fast when orbiting produce the equivalent power of a hand grenade explosion. ESA estimates inanimate objects to orbit at speeds of 8 kilometers per second or 10 times faster than a bullet. If this space junk is not removed, it will crash into an active satellite that supports everyday human life on Earth. Satellites have important roles such as weather forecasts, communications and GPS. Moreover there is no law requiring the owner of a space object to withdraw to Earth when it is not in use. Astroscale tried to sell space cleaning services through this project.